The Armstrong RM Team is proud of their achievement of certification to the ISO 9001:2015 Quality Management System Standard. 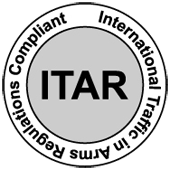 As an organization that has always had continuous improvement as a cornerstone of its corporate culture, the formalization of the systems and procedures to adhere to this important objective within the certification standards was particularly exciting for the entire Armstrong team. 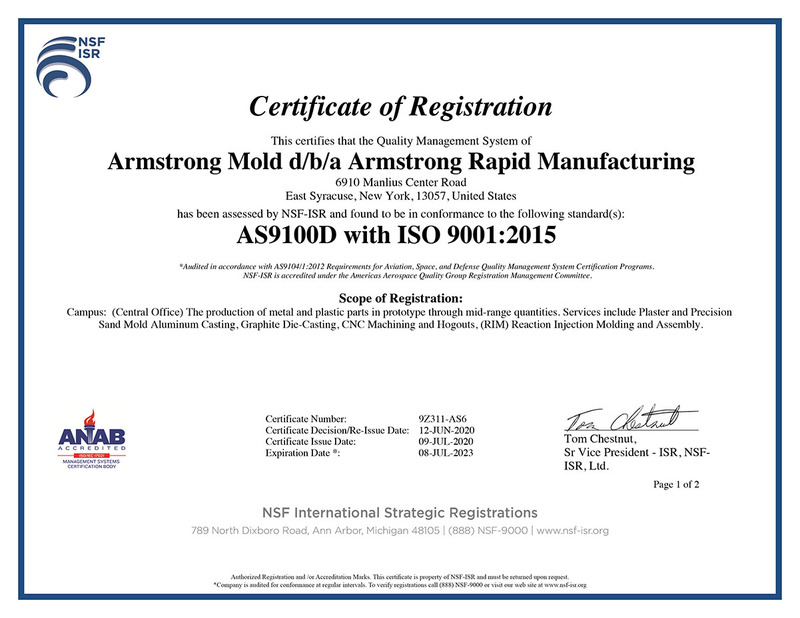 In addition to the craft trades and latest technology assets, Armstrong RM offers its valued customers the confidence that is derived from the adherence to the quality principles and requirements of ISO 9001:2015. This presents yet another catalyst for the Armstrong RM Team to take its performance and customer service to the "next level". The paraphrased Armstrong Quality Policy says it best... "Proud of our achievements - but never satisfied".